According to the China market research report released by IBISWorld on Gym, Health and fitness clubs, this industry is set to generate US$ 6.91 billion in 2018. It has been growing by 10.4% from 2013 to 2018, with very rosy prospects for the coming years. “China could become the biggest fitness market in the world within the next 20 years. 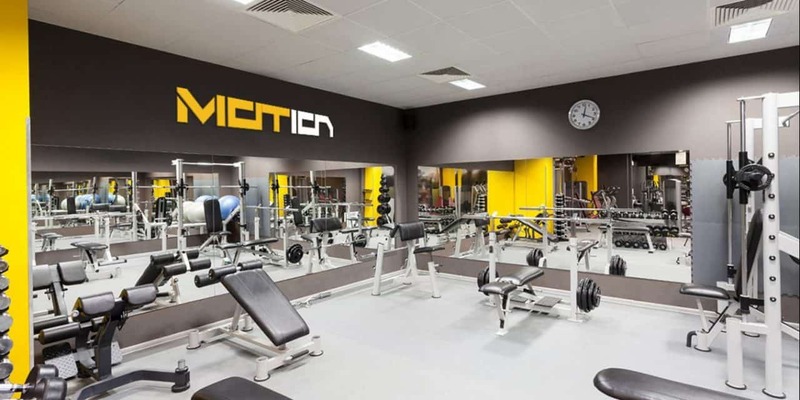 If only 4 percent of Chinese people join gyms, the country will need to build 30,000 new clubs over the next two decades.” Said Theo Hendriks, from Sports & Leisure Group. Higher disposable income : they earn more than before and there is a reduction of the family burden as a lot of Chinese choose to have only one child. Living standards have also greatly improved, which has led people to chase after new activities. A change of aesthetic : Beauty remains still an important thing in the Chinese society. 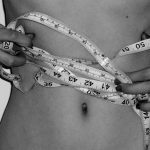 However nowadays, the healthy look that emanates from the inside-out is becoming more and more attractive. “Healthy mind in a healthy body” is perfect to sum up the situation. Furthermore, Chinese people, especially Chinese girls are known to be thin. But nowadays, it not enough to just be skinny, the focus is on muscle girls with nice shape. Even if it is not the case for all people, this change is taking ground. How is the market situation ? There are four major players (Will’s Fitness, Haosa Group, Wellness Group and CSI Bali Total fitness) in this industry and the combined market share is estimated at about 19% in 2018. The low industry concentration level is also attributed to the industry being in the growth phase of its life cycle. The market share concentration level varies in different regions in the nation. 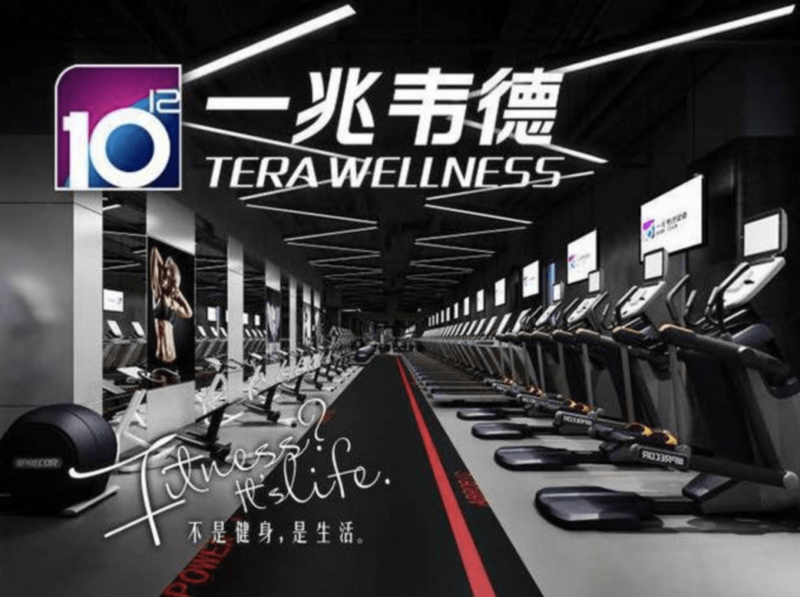 Let’s take a closer look to Will’s fitness and Tetra Wellness, two Fitness club with a great fame in China. 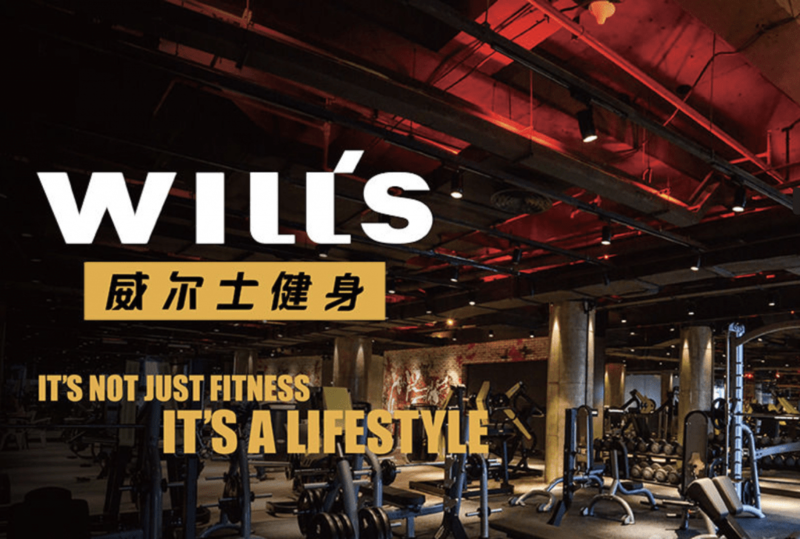 Established in 1996 the first time in Shanghai, Will’s Fitness has now more than 115 fitness clubs nationwide and more than 500,000 members. Its value is to bring a healthy lifestyle to China and infiltrate the concept of health into people’s work and life. Will’s is not only based the simple concept of fitness, but also health. In 2012, there were more than 33 stores nationwide. In November, their TMall Store was officially launched, opening a new model based on O2O for the industry. In 2015, Will’s and the sports brand “Under Armour” started a strategic partnership and became the only sponsor brand in China. Efforts were made to build the high-end brand Monster, Kyoga, and Zuper. The first-rate health concept requires the support of the best international fitness equipment. Nautilus, Lifefitness, and Star Tac throughout the brand’s various clubhouses. At the same time, it also attracts the world’s most popular Power Plate. Will’s works with a professional personal coaching team and provides for each member the most complete international group exercises courses. Will’s is committed to become a leader among high-end fitness clubs. So far, Will’s has been established next to the neighborhood of many super-wealthy people’s place, where the community of people are pursuing high quality modern life. Will’s truly satisfy people’s desire for a healthy life and realize the integration of sports. Shanghai Tetra Wellness Fitness Management Co., Ltd. was established in 2001 in shanghai. The company employs more than 3,000 people, and has become a large-scale fitness chain in China. It has got over 1,000,000 members over the last years and has more than 100 clubs established in Shanghai, Qingdao, Beijing, Shenyang, Dalian, Wuhan, Shenzhen. However, even it has a huge fame in China, there are not only in the positive side. It has encountered some moral and ethical problems before. The essence of the gym is to provide professional sports services. At present, in order to reach a good performance, some sports clubs generates some kind of negative externalities, with frequent harassment of members, rather than trying to improve their service or management level, teaching level of private coaching. Also, THE PRICE ! The price for each fitness club is not clear. Actually, doing business in China is a bit complicated when you don’t know well the operation. It’s a complex market, with often the necessity to bargain for a lot of things. For gym Clubs, consumers are more attentive because of the high price and they will compare several clubs to find the right one. The problem of transparency can be difficult to manage. However it remains very important. Beside them, there are a large number of local fitness clubs. Many clubs choose to set chain establishments in a specific city so as to maximize their influence. The fragmented market in China still represents an opportunity for new players to enter. Want to start a project in the health and fitness industry in China ? 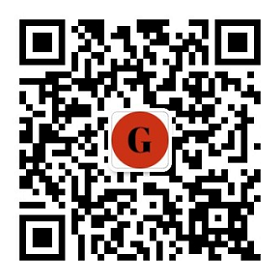 Chinese consumers check a lot online information, go on app such as Dianping or Koubei to see other persons’ review. They also use Baidu search engine to find the presentation of the clubs, forums and communities speaking on this club. 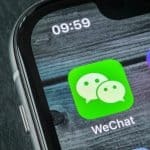 You can leverage a WeChat account in order to interact with your target consumers and promote your business. We can help you for that here. 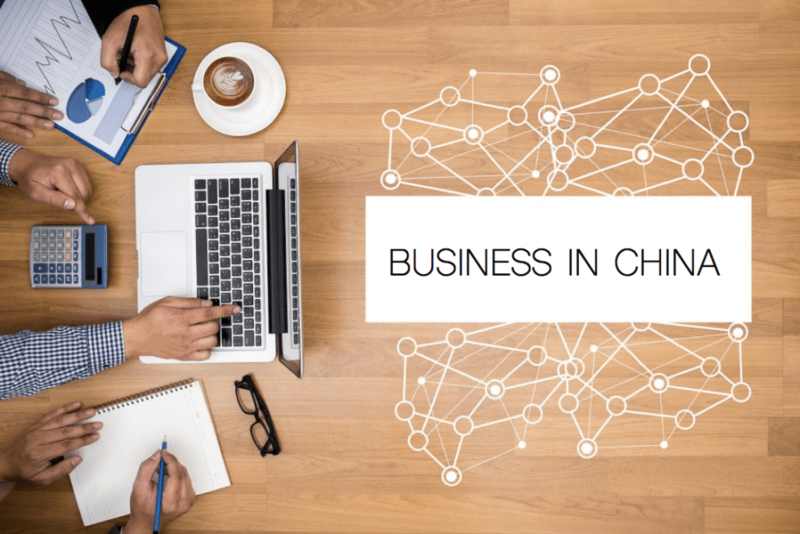 We help businesses to develop in China, using the latest marketing and digital tools to promote efficiently your project. Feel free to contact our agency if you want to discuss further. 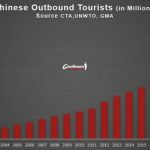 PreviousWhat are The Main Problems of Expat Business in China ? NextWhat is the Future of Luxury in China? 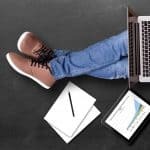 How to sell your Sport Shoes in China?